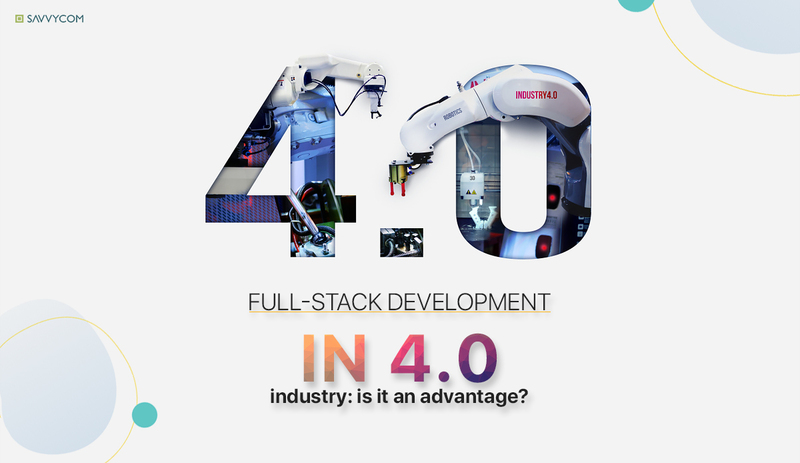 In the trend of IT advancement, full stack development is one of the optimal solutions that many businesses choose to improve their projects and acquire benefits of web applications development. Wondering why you should keep up with other companies in Full stack development? Let’s briefly check out the advantages of this application in your business with Savvycom. Switching between front-end and back-end development based on the project request is totally in the capacity of a professional Full Stack developer. This can save you a considerable amount of time and money because the full stack developer is able to solve complexities and problems incurred from programs. Otherwise, this developer understands their expected end result than anyone else. With problems arising from the program, s/he can come up with a solution or away without having to explain the code and design to another. What is the favourite advantage of hiring a Full Stack developer? Not only s/he is in charge of web development but also an entire design structure is well-organized by this person. As s/he is aware of the coding and design of the website, s/he can see an overall view and prevent slip-ups that come up during web development. 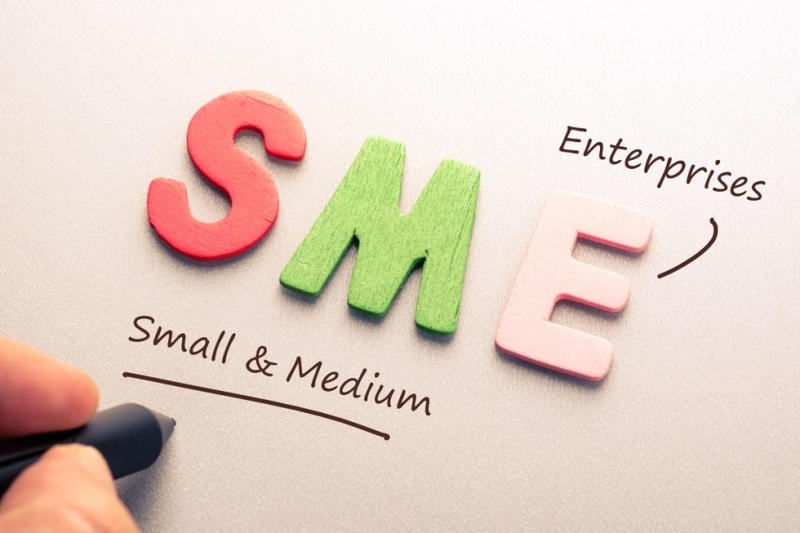 Which choices will save more money for your business? Hiring a specialized front-end developer and another back-end developer or a Full Stack development agency? Maybe you already know a Full stack development agency can proceed with the job of both developers, so you may know which one is better for your budget. A reliable Full Stack development agency will offer you a full stack developer who is proficient in all software, including the one required for website development. Taking ownership of the entire design and implementation process of the site is not a big deal for a professional Full Stack development agency. An agency which is familiar with work for a website is able to work better on a project with the Full Stack development team as the solutions are all in-house. Someone says that “Full Stack developer is able to get up to date with new technology and tools faster than someone specializing only in the front end or back end technology.” This statement is more trustworthy because full stack programmer is believed to have useful knowledge of all aspects of the trade that upgrading is easier. Being able to divide the work of design and development as the flow requires, working in tandem with each other, etc. These are among the capacities of full-stack developers when they are cooperating and teamworking. Besides, An individual Full Stack developer can proficiently move from task to task according to the need of the project on hand. Finding out the root of a problem without just focusing on solutions is another good feature of a full stack developer you will like. Their ability to judge all facets of the problem and figure out the optimal solution is completely based on their all round knowledge of the technology. 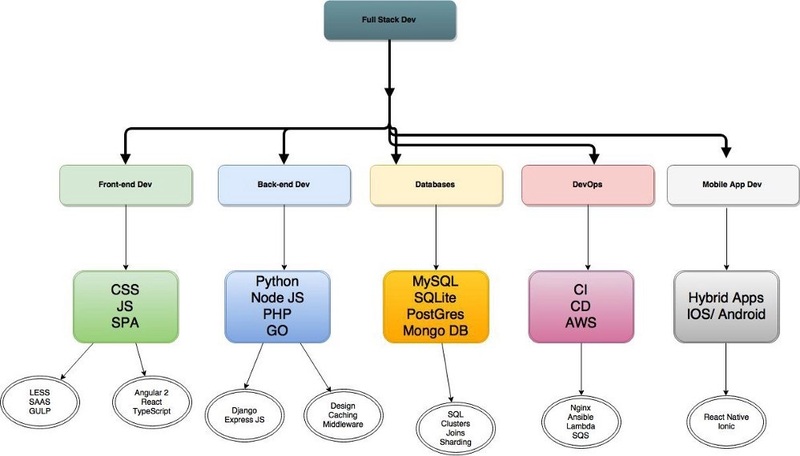 Full Stack development is a visionary option for smaller businesses and for individuals. Larger company websites might prefer to save time so they hire teams with specific specialized in front-end and back-end development skills as the complex website requirement can be broken into segments. The individual full stack developer or the agency is able to work with both of complex and simple software tools. Their abilities are necessary to create and design a unique code for their client. If you have an intention to extend full-stack development in your business, Savvycom team can provide you with this custom services and affordable price. With our expertise in handling cutting-edge technologies, we can offer you better as a full-stack development company. With the aim of investing and developing talents, Savvycom has always focused on fostering excellent individuals in our developer team. Holding internal training sessions and sending team members to get external training are the ways that enable our developers to improve their knowledge and skills. Besides, learning from senior members and experience of each other is also a fast and effective way to learn during the agile development process. Let’s meet 3 of outstanding full-stack developers in our team! 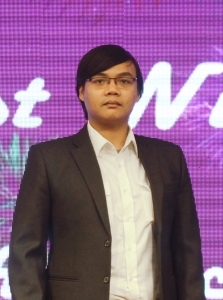 In nearly 10 years of developing, Tien Phan is one of the fastest quick-learners in Savvycom developer team. 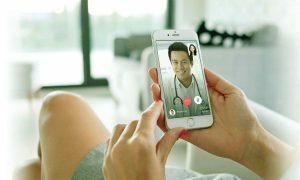 He can easily learn a new language or framework in only a few days or a week and quickly master it in less than 3 months. 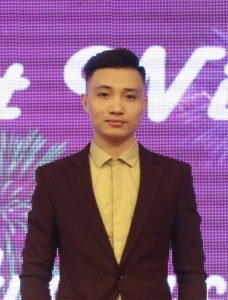 By now, Tien Phan is able to join any project either as a mobile developer or a web developer, with back-end or front-end and IOS or Android developer. One of the featured projects Tien Phan has done is called POI. 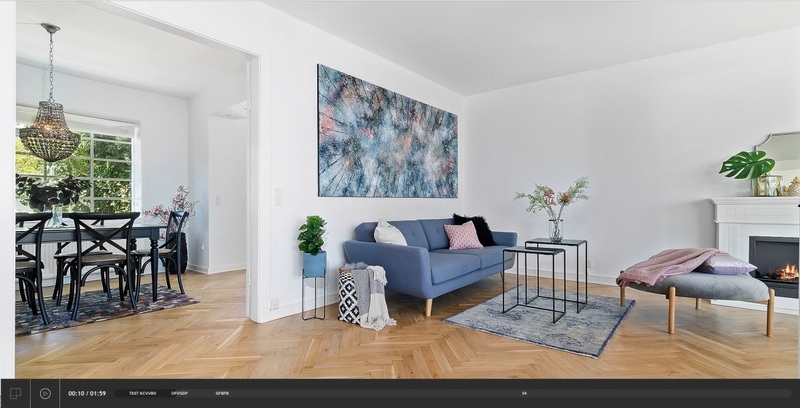 The biggest challenge in this project is how to make homebuyers experience the most realistic house visit with 720-degree 3D images but at the same time, he has to make sure that the website performance can still work well and stable for a large amount of visiting users. As a technology company, Savvycom is also using many digital tools in operation and process. One of the most popular and important tools that we’re using now is Savvycom Timesheet. This is a brilliant tool for both developers and PM to manage their time on each project as well as for accountants to be able to check the employee’s timesheet and as a basis for payroll. On the other hand, it’s also easier for the Board of Directors to manage human resources and operate the company. Any important notice can be pushed directly to everyone in the company as well. Secured and fast! The Savvycom Timesheet can work on various desktop and mobile browsers. Creating and developing this awesome web application on PHP and Angular is Tuan Ngo, a senior full-stack developer who has worked with Savvycom for over 3 years. “If you’re looking for a friendly but professional working environment, there is no doubt it must be Savvycom. I’m happy to be a part of the team and would love to stay longer.” said, Tuan Ngo. Not only a tech leader but also an amazing supporter and consultant, Anh Bui is one of the most favourite full-stack developers voted by our clients. Working with BaiA BaiA projects for over 3 years, Anh Bui is still maintaining and improving the website as requested. 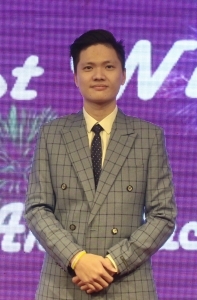 “More challenge, more opportunity” is Anh Bui’s code of belief, so as Savvycom. 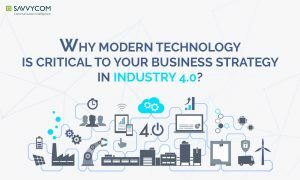 No matter what problem you are challenging with your business, there is always a technology way that Savvycom can help you to enhance your business, increase your revenue and optimise your investment costs.